Situated in the Indian state of Andhra Pradesh, Mangalgiri is a town in Guntur district. The production of handcrafted dyed fabric is the major occupation of the town, which is as old as 500 years. The famous Mangalgiri fabrics and sarees from this town are known all over the world. Mangalgiri is a handloom fabric derived by handicraft weaving on tradition handlooms and is done on pure cotton. Weavers source high quality yarn and then boil it in water mixed with caustic soda. Once done the fabric is then further sent for dying. 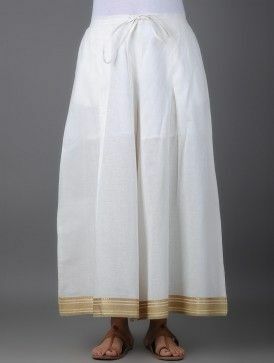 Though for white sarees the fabric is further bleached to achieve a pure white color. 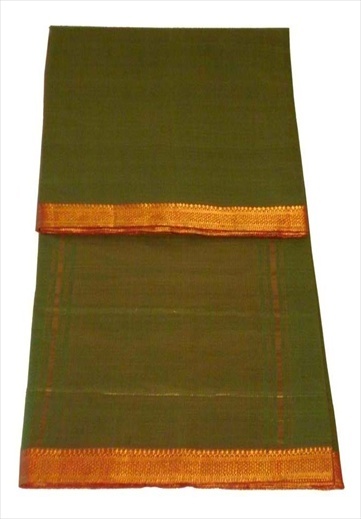 Mangalgiri fabrics are also highly durable because of its extremely fine weaving. 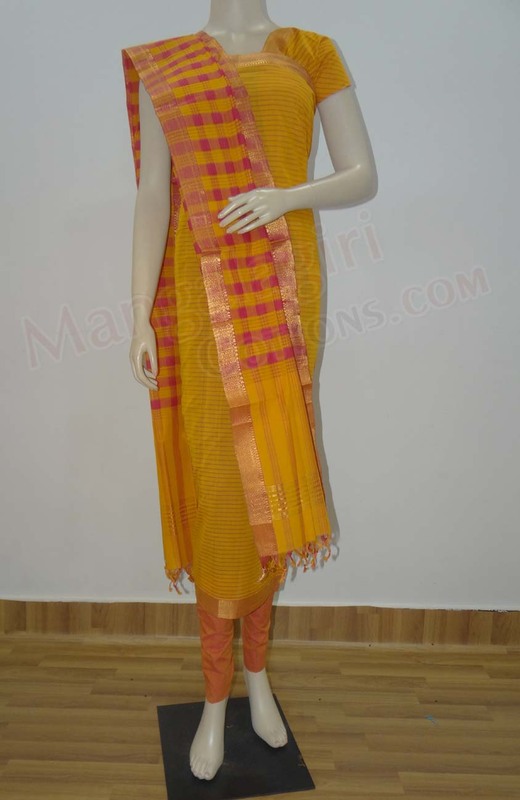 Mangalgiri dress material– Dress material come in different shades ranging from the lighter to the darker ones. They are done with borders in golden zari on both the sides, lengthwise. This border is the uniqueness of Mangalgiri fabrics. It also comes in checks design and in solid plain colors. 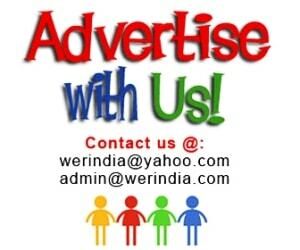 This dress material can be used to create many different garments like kurtas, kurtis, palazzo, dress etc. 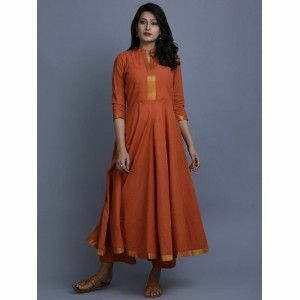 Generally it was used to make traditional clothing like kurta, but now designers have started using Indian handloom fabric into western silhouettes too. Mangalgiri sarees– The traditional cotton mangalgiri sarees come in beautiful colors with borders all around. The design of the palla varies from one design to other. In some cases its a pattern of zari done at the lower bottom of the palla, while some are designed in a color blocking pattern. Checks– Checks are also an integral part of Mangalgiri patterns. 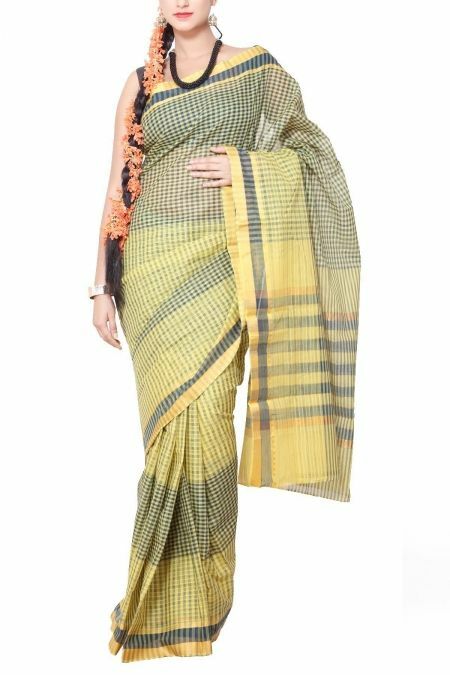 Often sarees and dupatta materials are seen in a variety of checks designs ranging from wide and bold, to very thin stripes.